The Rich Pages is based out of Delhi. With an experience of 3-4 years, they have covered about 25 weddings. They have a powerful ability to tell a story through their stills. 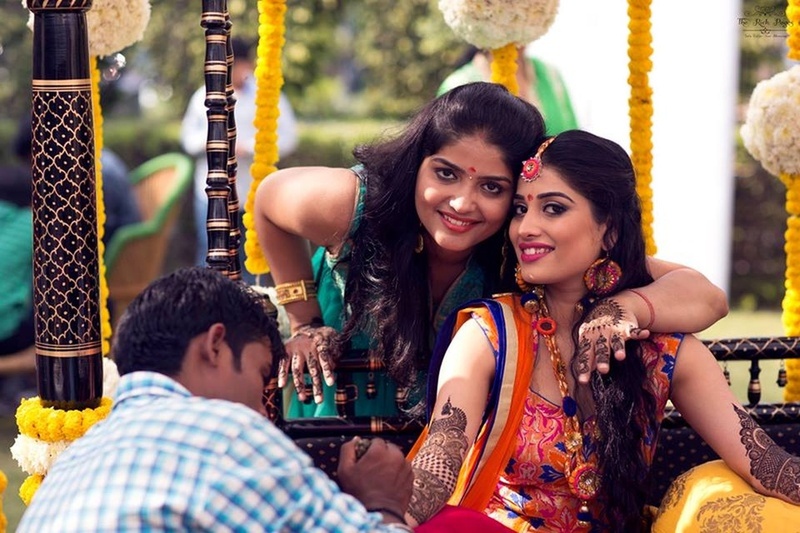 Capturing right emotions with great timing is their forte along with Candid Photography. For those special and memorable forever clicks, The Rich Pages will not leave you disappointed. 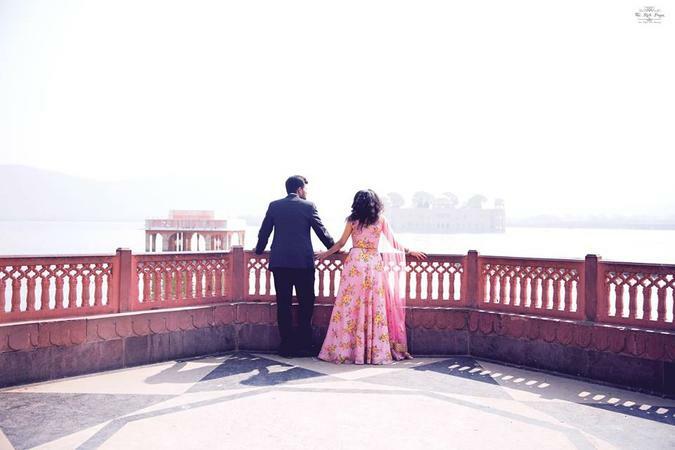 The Rich Pages is a Wedding Photographer based out of Delhi . The Rich Pages's telephone number is 76-66-77-88-99, The Rich Pages website address is http://therichpages.portfoliobox.io/, Facebook page is The Rich Pages and address is Kinauni Village, Indirapuram, Ghaziabad, Uttar Pradesh, India. In terms of pricing The Rich Pages offers various packages starting at Rs 60000/-. There are 2 albums here at Weddingz -- suggest you have a look. Call weddingz.in to book The Rich Pages at guaranteed prices and with peace of mind.